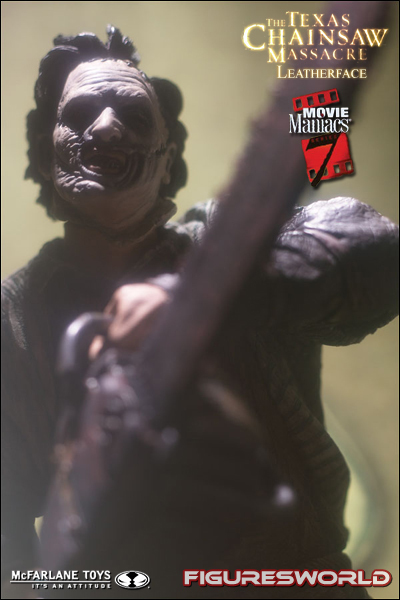 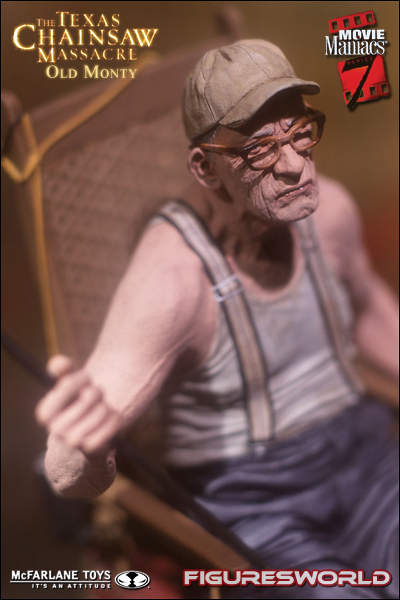 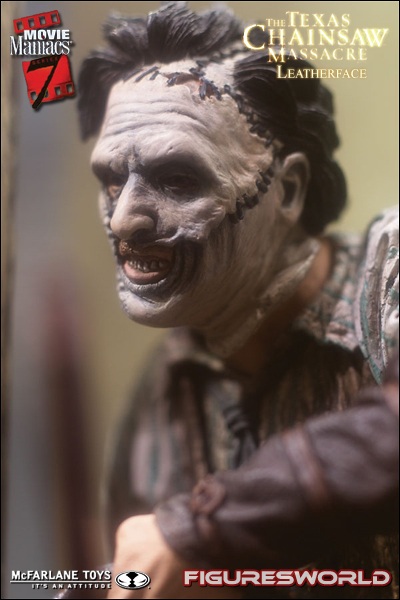 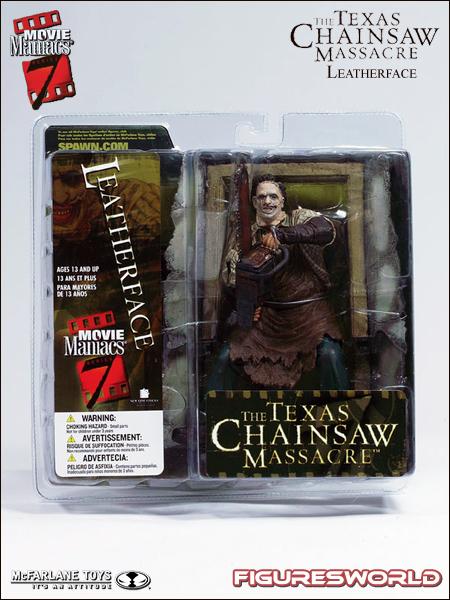 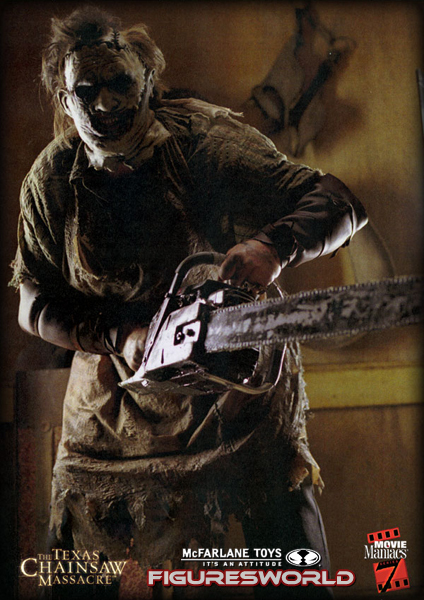 Leatherface from The Texas Chainsaw Massacre is 7 1/2 inches tall on base, overall diorama height is 10 inches. 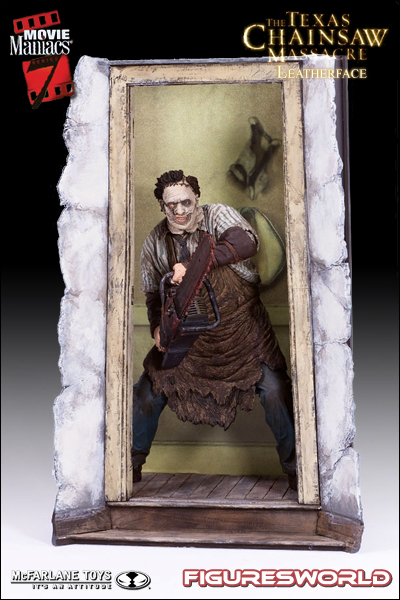 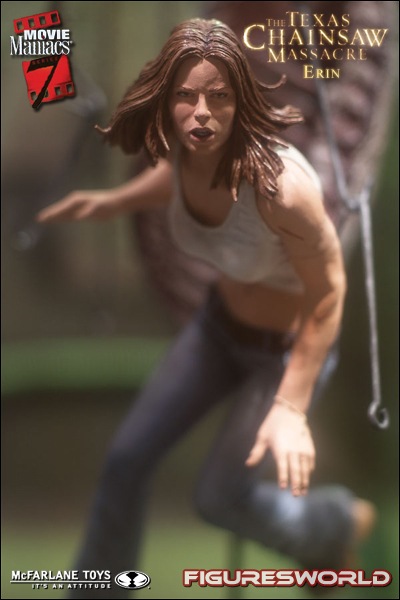 Comes with a six-part base that assembles to become a film-specific diorama. 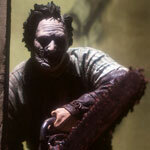 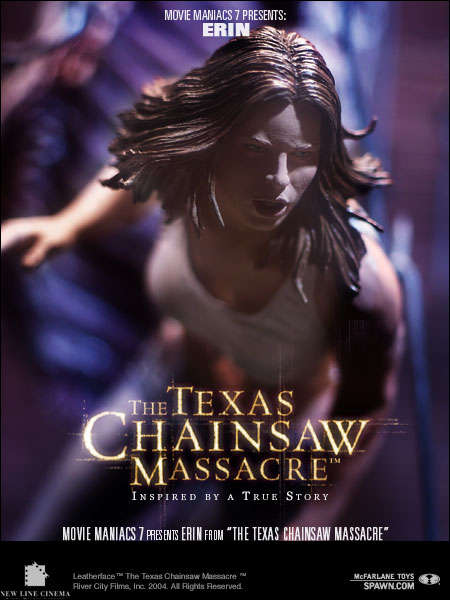 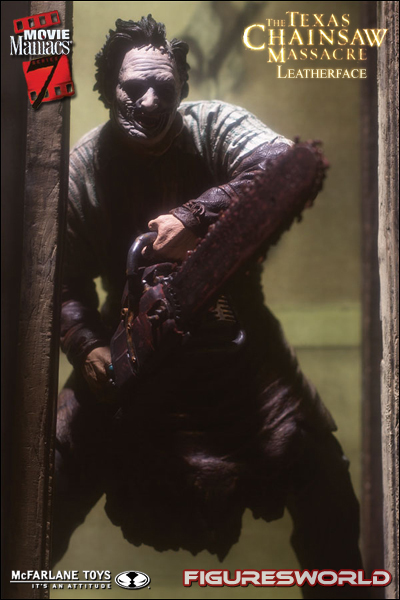 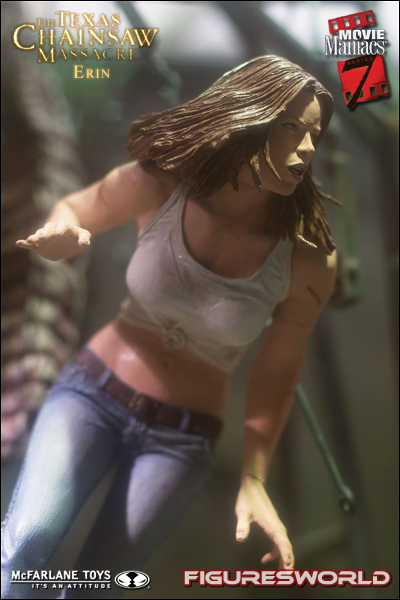 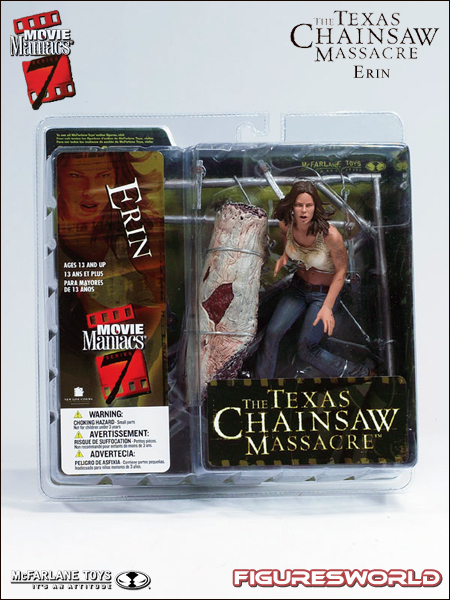 Fully detailed action figure includes removable chainsaw. 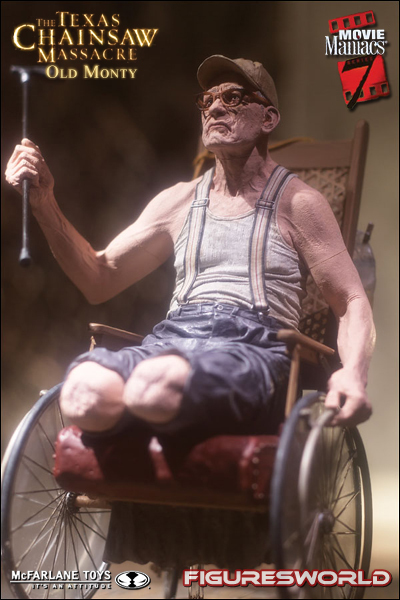 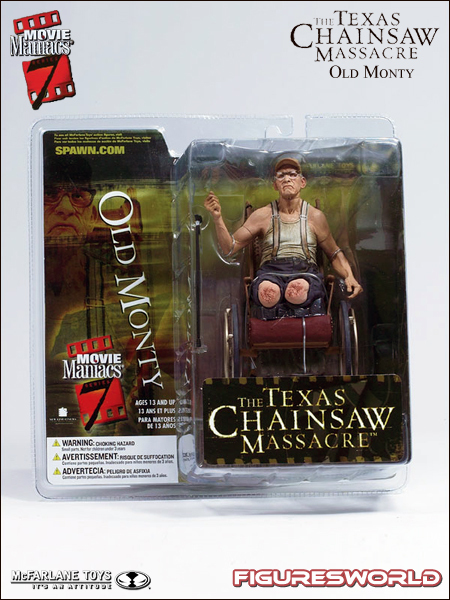 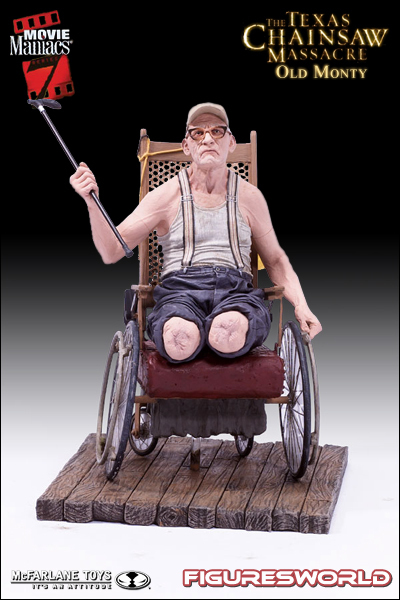 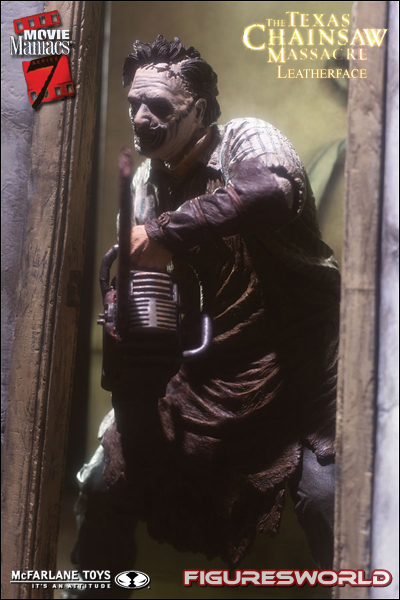 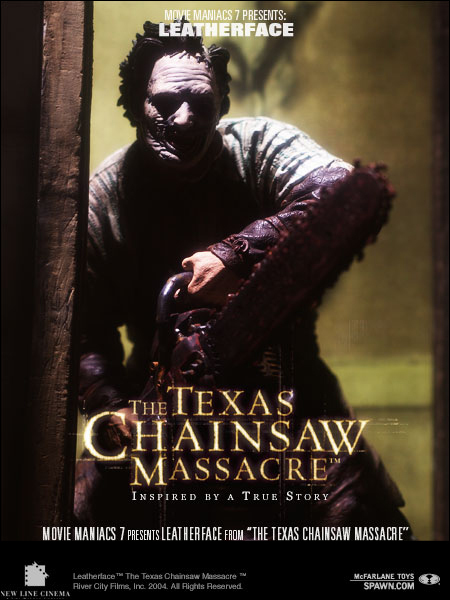 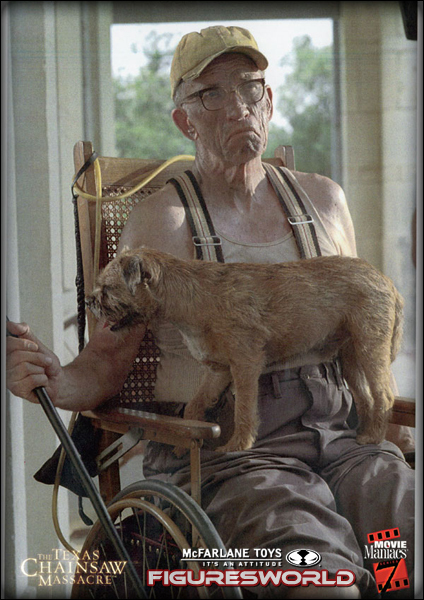 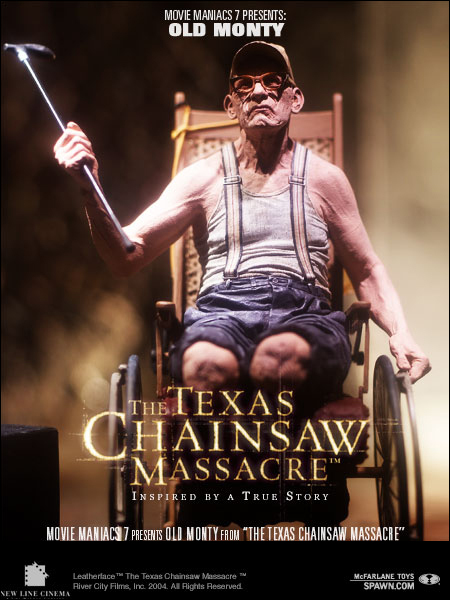 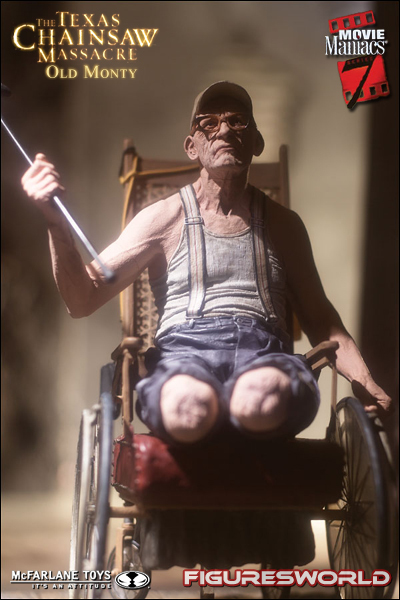 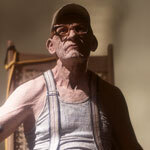 Old Monty from The Texas Chainsaw Massacre is 6 inches tall seated in wheelchair. 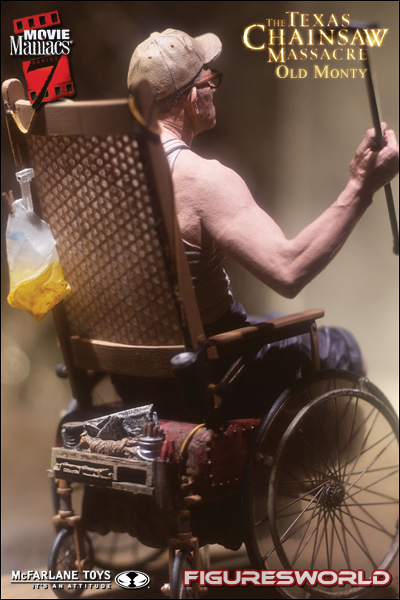 Package includes Old Monty figure, fully operational wheelchair (complete with colostomy bag), base, removable cane and support peg. 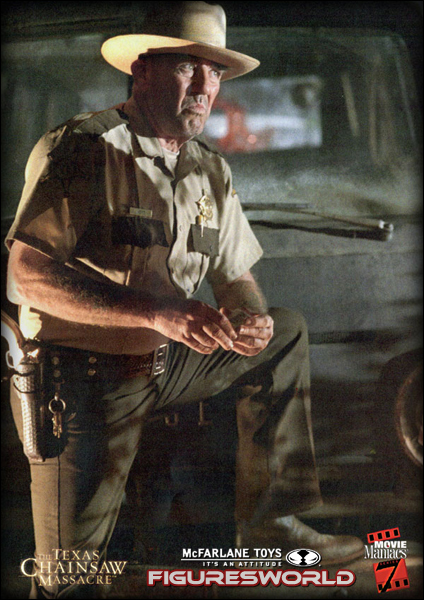 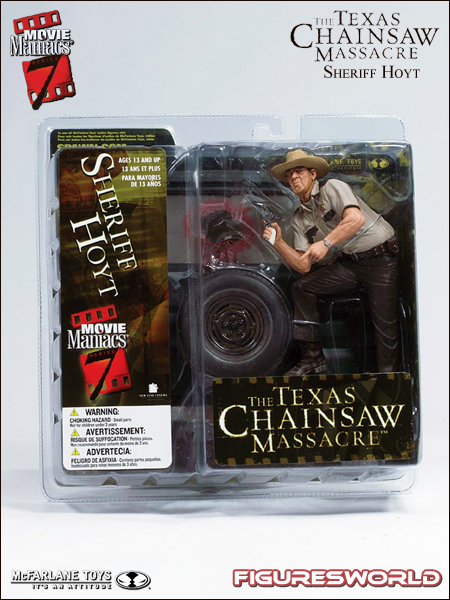 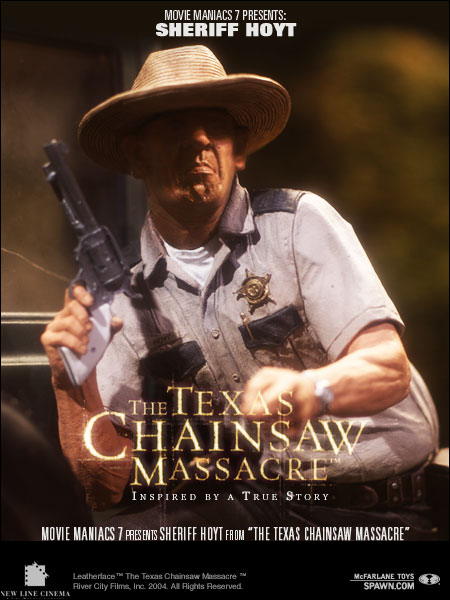 Sheriff Hoyt from The Texas Chainsaw Massacre is 7 1/4 inches tall on base. 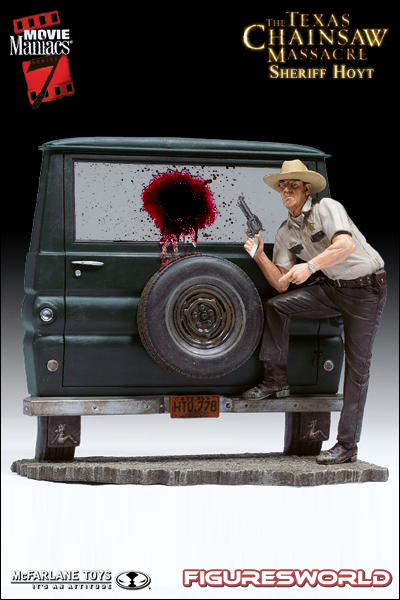 Comes with a two-part van base that assembles to re-create a key scene from the film. 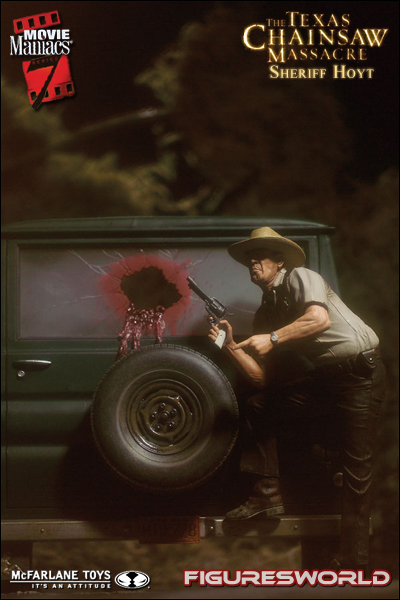 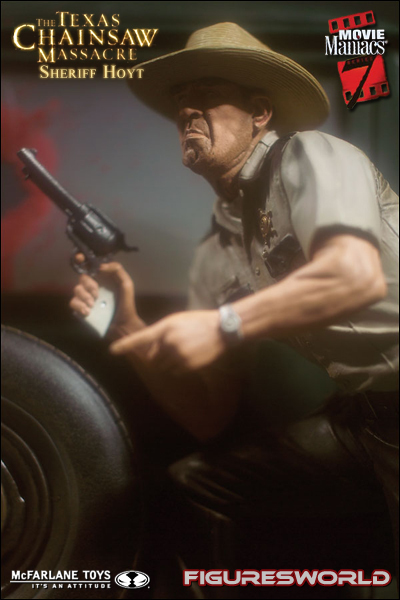 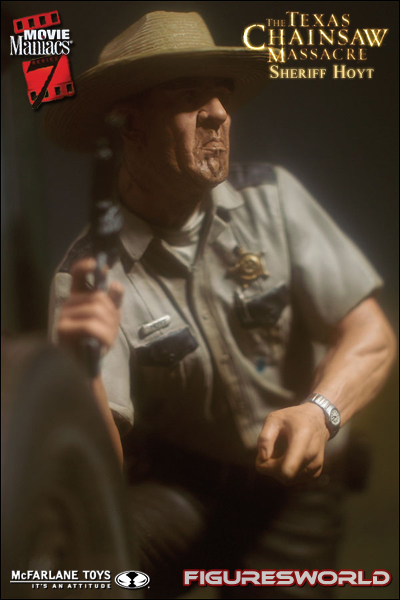 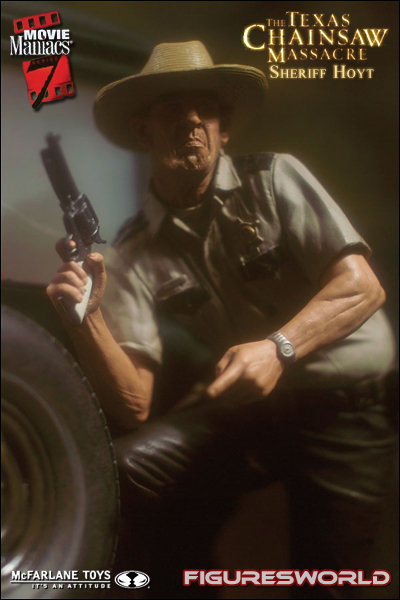 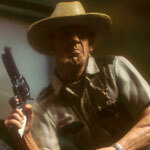 Fully detailed action figure includes handgun and full sheriff¹s uniform.